You can also use this form if you want us to review any Dog Toy by a request. 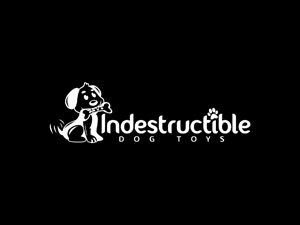 Indestructible Dog Toys is looking forward for your reply. It’s time to share your thoughts with us.